The true story behind the most baffling air disaster on record. Starring William Shatner. William Shatner, Adrienne Barbeau, Eddie Albert & Sharon Gless. The true story behind the most baffling air disaster on record and its toll on those who survived. 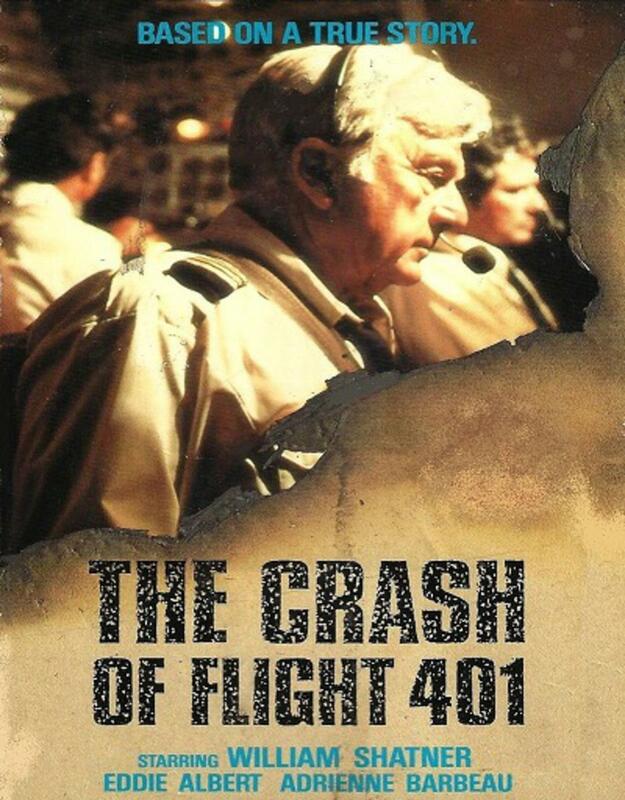 Only moments after announcing its approach to Miami International Airport, Flight 401 mysteriously veers off its path and crashes in the swampy Everglades. Though the Coast Guard manages to rescue 73 of the passengers, the one man who Could have solved the mystery the pilot dies It’s up to Safety Investigator Carl Tobias to sift through the Wreckage of speculation in order to piece together the incredible chain of events that led to THE CRASH of FLIGHT 401.